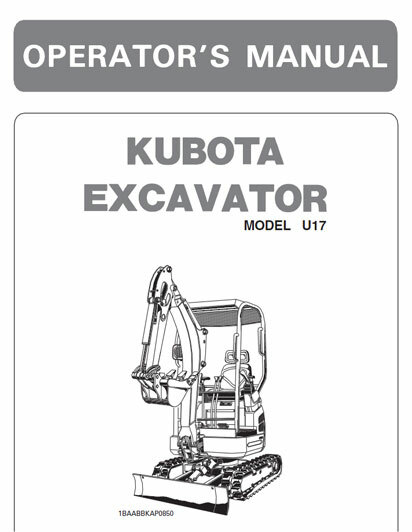 The Kubota U17 is the perfect excavator for tackling jobs in the tightest of spaces. 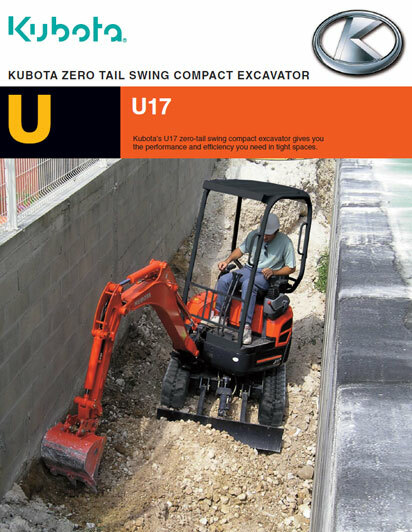 Powered by Kubota 17 HP engine, renowned worldwide for their outstanding reliability, the U17 delivers on superior manoeuvrability and maximum digging performance. 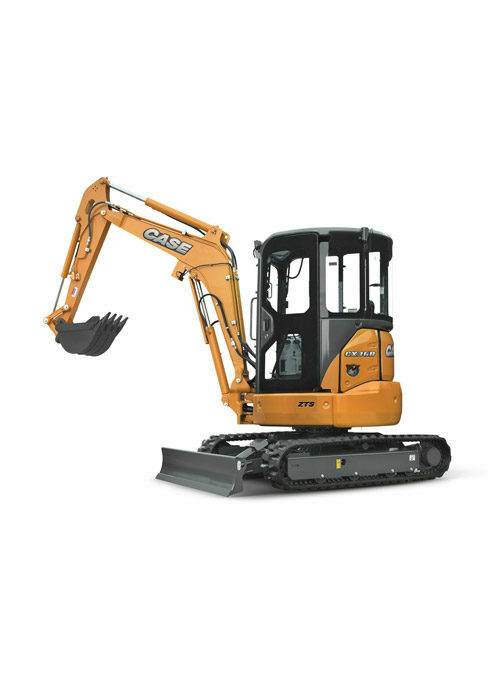 This compact excavator delivers the power you need, the control you want and the smoothest performance when you need it most. 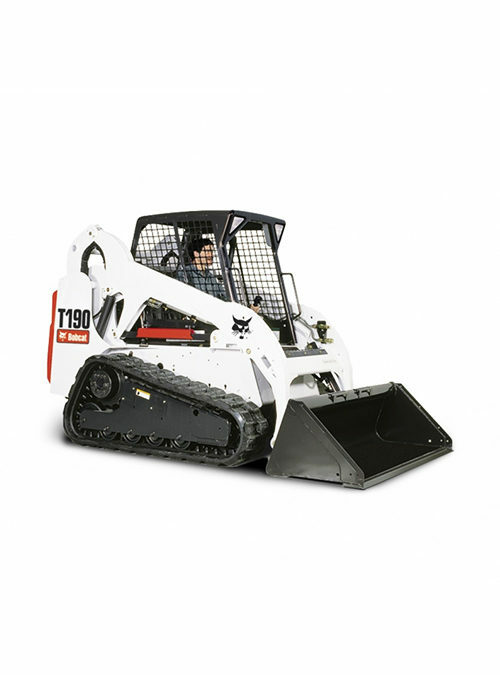 Zero-tail swing: Never again worry about what is to the side or behind you while you work. 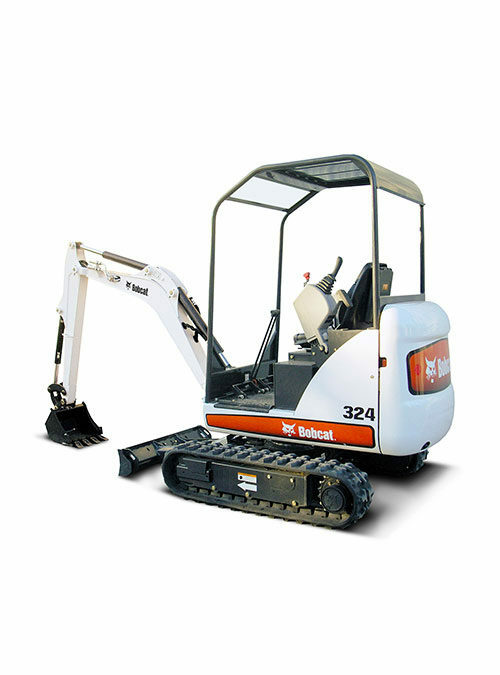 No matter how far you turn, the tail always remains within the width of the tracks. 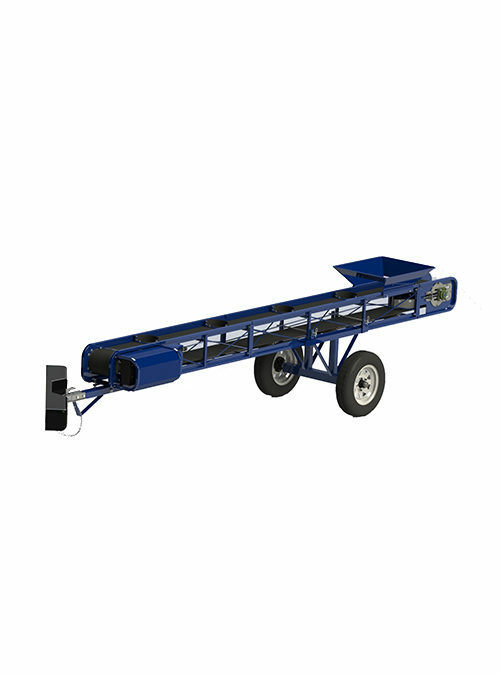 Zero-tail swing also ensures excellent balance, stability and faster operation, making the U17 ideal for jobs in congested areas. 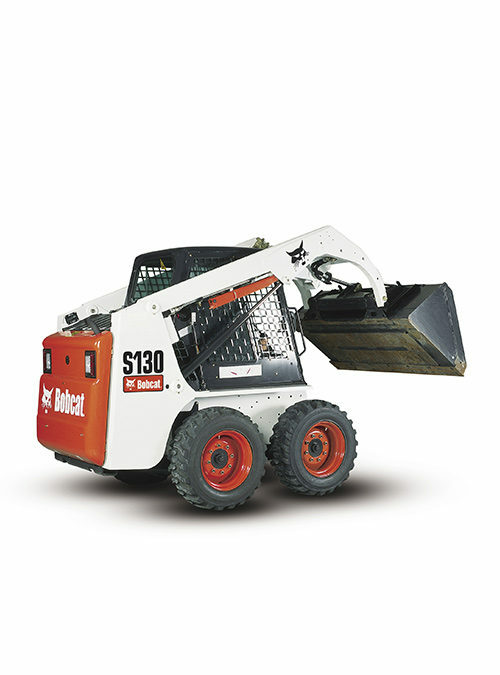 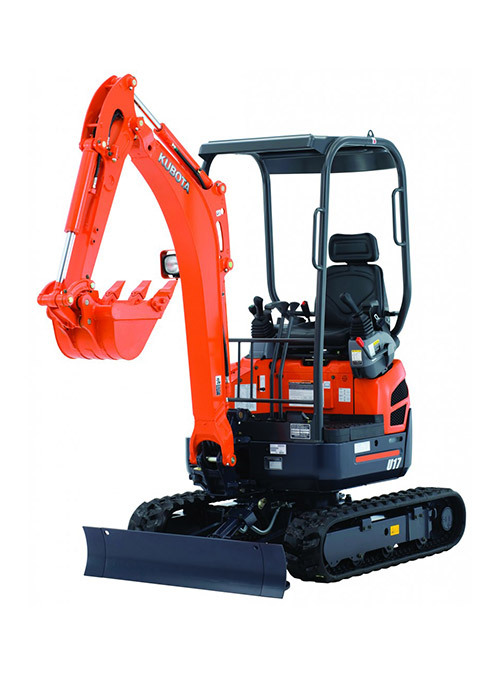 Kubota Tier 4 Diesel Engine: Greater efficiency, clean burning with low noise and vibration. 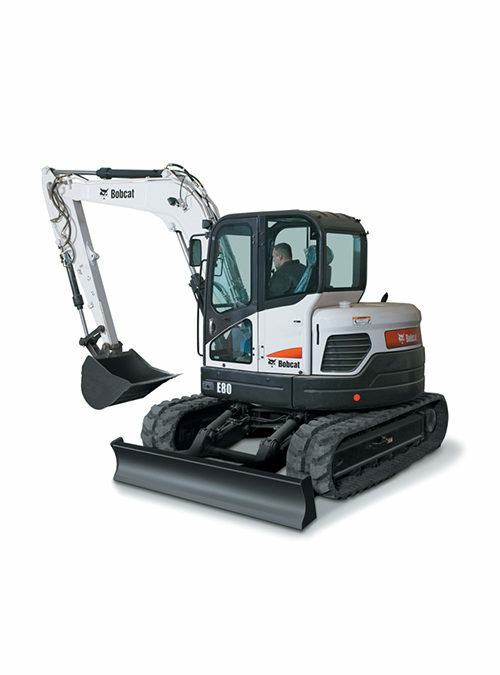 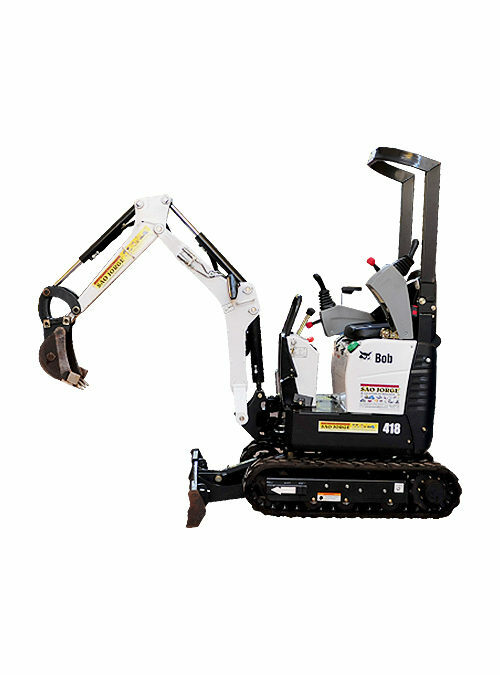 Variable Track Width: The U17 features a hydraulic track gauge that can be adjusted to between 3′ 3″ and 4’1″ (990 mm and 1,240 mm). 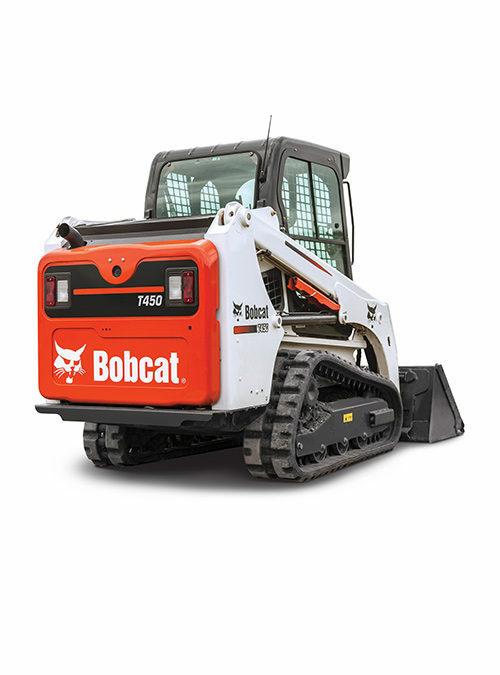 With the touch of a single lever, you can reduce the track gauge to navigate narrow spaces or increase it to improve functionality. 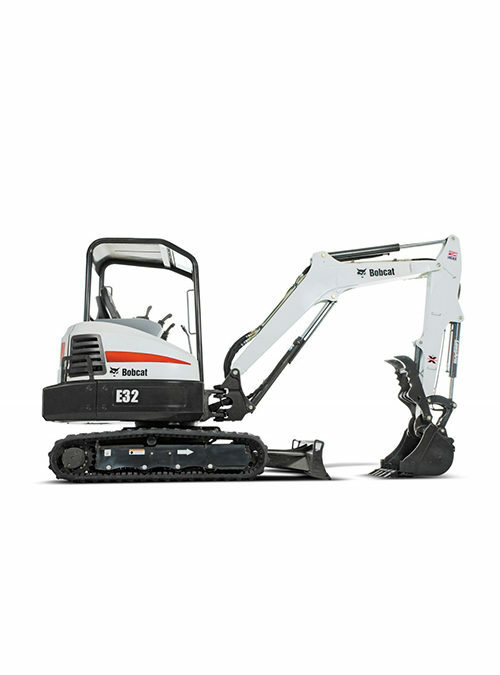 Two-Speed Travel: Step on the hi-speed pedal and you’ll maneuver around job sites faster than any other compact excavator in its class.